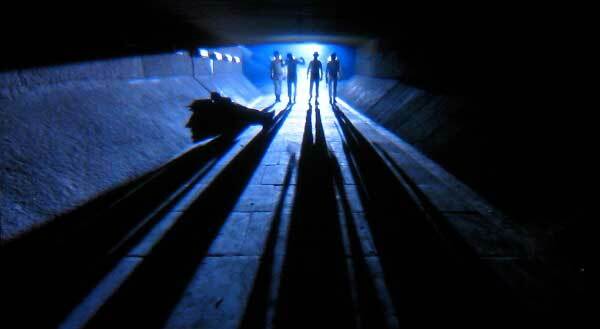 Riot Rocket: Movie Recommendation - "A Clockwork Orange"
Right now, I'm randomly recommending a monumental movie. "A Clockwork Orange", one of my many absolute favorite films. For those of you who have read the book, Love the human psyche or just crave a "little bit of the old ultra violence". Due to it's subject matter (and the death threats director Stanley Kubrick received), "A Clockwork Orange" was banned from the UK until shortly after his death. When you watch it, parts of it does take you out of your comfort zone and makes you question watching it. It shows violence in society and how surrounding government and law impact it as a whole. This movie was way ahead of it's time. It's an iconic piece of work that sadly didn't catch the praise it deserved among the masses until Kubrick's death. Oddly enough, it didn't even get nominated for an academy award, but now the Academy recognizes it as one of the top 100 greatest films of all time. Frankly, anything you pick up out of Stanley Kubrick's catalogue is gold. From "The Shining" to "2001: A Space Oddessy" and another one of my favorites, "Full Metal Jacket". 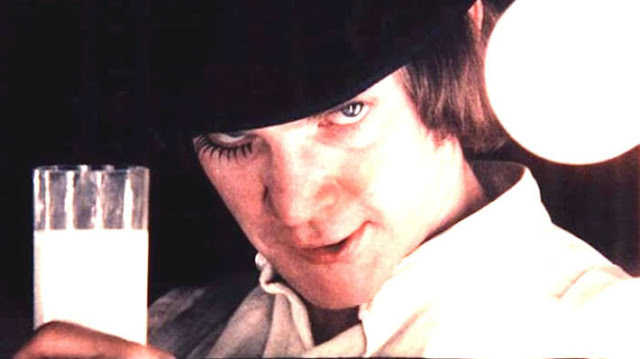 Anyways, if you wanna be a droog, stop down at the Karova Milk Bar, have a tall glassy of laced milk while listening to some of the Ludwig Van and enjoy watching this raw film of its time.